Ok people, I know it’s Dec 31st and you are all busy making your New Years Resolutions which probably include dieting. I know I am suffering from mega holiday sweets hangover but I also know that it’s hard for me to resist two things—-baked goods and books. I have only read one of the Bake Shop Mystery books but I loved it! All the food sounded so delicious and this author is from my home state (Oregon) and I know the town of Ashland well! 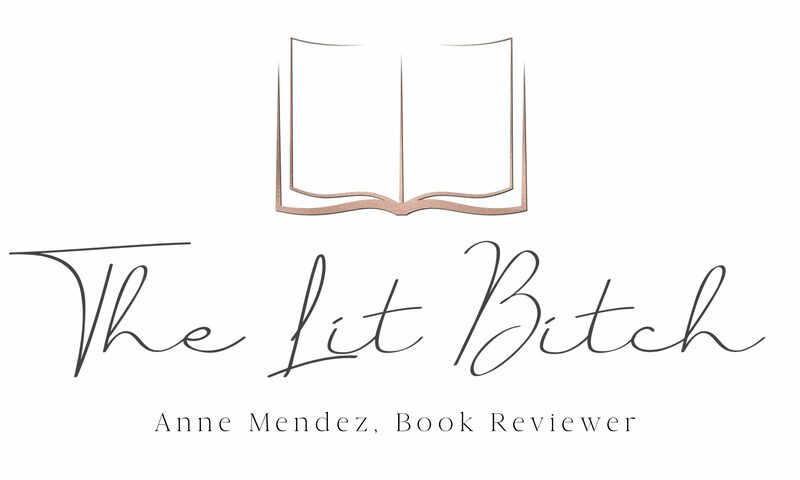 This author is incredibly creative and she is sharing not only her pie recipes but also a sweet giveaway……want the info…….keep reading. 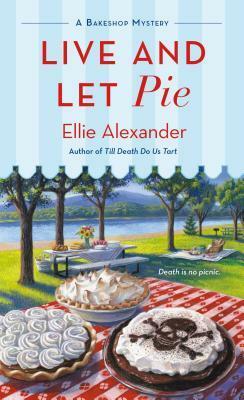 Her latest book is coming out, LIVE AND LET PIE, and Alexander is hosting a wonderful video series where she shares all of her best pie recipes. Join Ellie Alexander and tune into her 31 days of pie channel on You Tube (linked here) and also be sure to check out this special video where you could win a copy of her latest book LIVE AND LET PIE! Toss those New Years resolutions out the window now because why deprive yourself of perfectly wonderful pie!? The heat is on for pastry chef, family business operator, and unlikely sleuth Jules Capshaw. Just when she thought she could enjoy some time away from the kitchen, Jules manages to discover a skull during a picnic by the lake. As if unearthing remains that may be connected to a missing-persons case from the 1960s isn’t enough on her plate, Jules must contend with the unsolved matter of her own marriage while her estranged husband Carlos sails the open seas, awaiting a verdict. Then there’s Jules’s bitter landlord Edgar, who is intent on making a sweet deal on a vacant lot down the block from Torte–until he turns up dead. If only Jules could find a recipe that would let her bake her cake and eat it, too… (summary from Goodreads).